“We died and were buried with Christ by Baptism. And just as Christ was raised from the dead by the glorious power of the Father, now we also may live new lives” (Romans 6:4). We are also resurrected at Easter along with Christ and it is for this new life that we prepare in these weeks. During Lent it is good for us to examine our lives to discover attitudes, practices, and habits that are out of sync with our new baptismal lives. Lent is therefore a time of regret over our sin that sent Christ to the cross and a time for putting out of our lives whatever remains of the old sinful life or that has crept back in. Lent is also a time of special prayer, for without the help and leading of the Holy Spirit we cannot accomplish anything. Our aim and purpose during Lent shall be that when at Easter our Lord is raised, he shall find us prepared and ready to enter into newness of life with him. The season of Lent is forty days long. In AD 325, the Council of Nicaea recorded the first reference to this length of time. Later, these forty days were associated with Jesus’ forty days in the desert during his temptation (Matthew 4:1–11) and to the forty years the children of Israel spent in the wilderness (Numbers 14:34). These forty days exclude the Sundays, which still retain something of the Easter character belonging to every Sunday. At the same time, however, the season has a somber character, so for centuries the church has omitted her most jubilant songs of praise, including the Gloria in Excelsis and any hymn, song, or liturgical element with the word ‘Alleluia’ in it. The forty days of Lent are the product of long development in the history of the church. 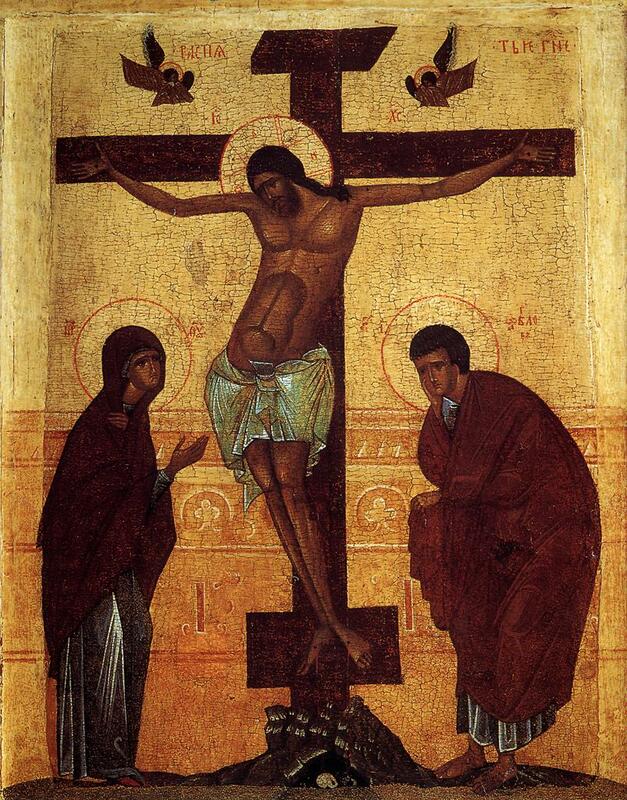 The early New Testament church observed a celebration called the Pascha, a single commemoration of both Christ’s sufferings and glorious resurrection. In Rome, this involved a fast from 6 p.m. Saturday until the Lord’s Supper at the Easter Vigil service, which was celebrated about 3 a.m. A variety of other observances can be found in the records, including a 40-hour fast from Good Friday until Easter Sunday. By the middle of the 3rd century, this fast had been extended to six days, becoming what we would call Holy Week. And by the end of the 3rd century, the church at Jerusalem was celebrating Holy Week, Good Friday, and Easter as separate festivals. The early church also used the annual Pascha as a final preparation for baptismal candidates. They were required to fast and attend classes in scriptural teachings and the doctrines of the church. Examinations of the candidates were held beginning on the third Wednesday of Lent and lasting until Holy Saturday. They were then baptized on Easter Eve or Easter morning. At the time, Baptism and what we today call Confirmation were a single rite, so after Baptism the candidates then also received the Lord’s Supper for their first time at the same service.